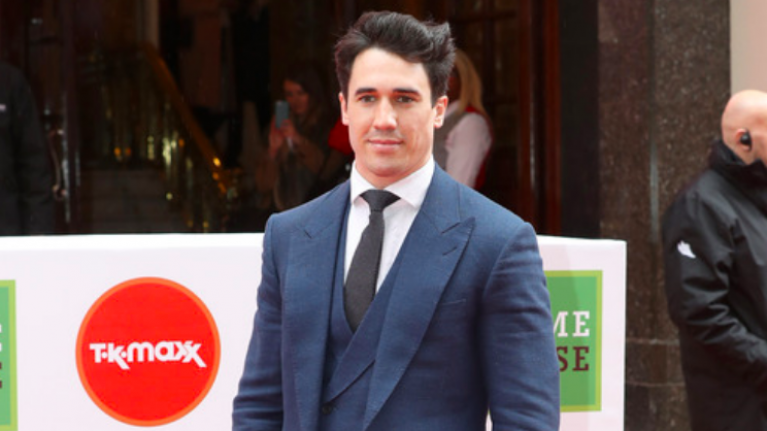 Former Made in Chelsea star Josh 'JP' Patterson is keen to help others take hold of their mental and physical health. With his platform as a fitness influencer, Patterson believes social media needs to be used as a force for good. He says: "What I do, in talking about mental health issues alongside fitness, is not everyone's cup of tea. Not everyone wants to discuss issues of mental health but it really is essential." Patterson is passionate about improving wellbeing from the inside and out. "The term 'influencer' implies you've had an impact on people's lives, but it's more about bettering yourself, not trying to be perfect. "Many people see influencers on social media and get sucked into believing they should strive for perfection, when really I think we should just aim to get better at what we do individually." 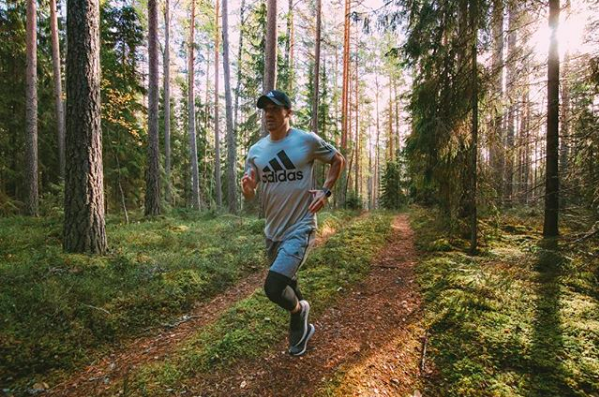 Patterson himself has battled depression and mental health problems in the past, and believes the mind can even be harnessed to help you hit your fitness goals. "The fitness industry is completely over-saturated now. There are too many opinions, so many fad diets and fad workouts. It becomes over-complicated for most people. "It's actually very simple. Live a balanced lifestyle to get lean or lose fat." It is this balance that can truly help you hit your 2019 targets, Patterson states. "Everyone's metabolism is genetically different. Make the most out of your body type." When it comes to life's vices, moderation is in order for JP. "You often read how we should supposedly cut out sugar and how it's really bad for you, but in moderation it needs to fit into your lifestyle. "Similarly, you can't just say 'don't drink alcohol' to someone looking to lose weight. Perhaps if they've got an eight-week time frame to get really lean you'd avoid it all, but otherwise, be realistic." "Something like tequila might strike you as a heavy choice, but it hasn't got many calories and you won't drink much." Stress seems an inevitable if not accepted part of modern life, but Patterson has specific advice for getting back on track. "Way too often we compare ourselves with others, which can really lose sight of what makes you happy. "Travel is a great way of de-stressing. I recently went to Australia and to 'disconnect' and strip everything away and just engage with people outside of what you see on social media was so great." Patterson presents his own Limitless YouTube series, in which he documents the journeys of people who have battled adversity - and what life lessons can be learned. 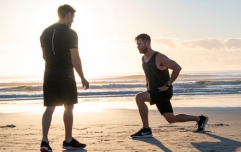 One particular episode features Patterson training with Ben, paralysed from the waist down following a motorbike accident. Ben is intent on walking again and fitness therefore forms an active part of his rehabilitation. Patterson said: "Limitless began in response to my own mental health battle, and one thing that stabilised me was fitness. "Fitness and staying active have been key lessons from the Limitless series, and we've learned amazing things from people with great stories." While you may not be personally afflicted by the respective conditions, there are still take-home lessons for everyone. "Limitless is about taking something from the story and the journey and bettering your own situation from that." Patterson learned from those around him when it came to formulating his fitness routine. "For me, the most important workout right now follows an AMRAP concept (as many reps as possible). I learned it from a friend of mine who used to be a Royal Marine. 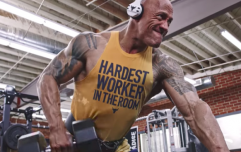 "Most people shoot for four sets of an exercise with 30 second breaks, but I actually like to superset three separate exercises and see how many reps can be performed in 15 minutes. "You will follow two or three blocks of this to fit into a full, 45-minute workout." •NEXT CORE CHALLENGE• ————————————————— Set the challenge and TAG a friend!